कैसे बनाये Fake Funny Facebook Wall Post ? 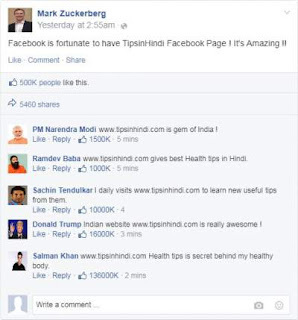 कैसे बनाये नकली Funny Facebook Wall Post ? 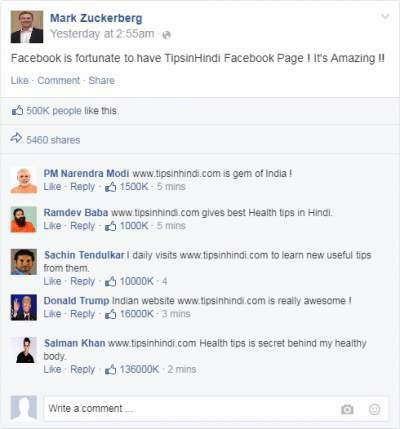 How to make a Fake Facebook Wall Post in Hindi ?